ow this is a great news we are proud to share with you all! 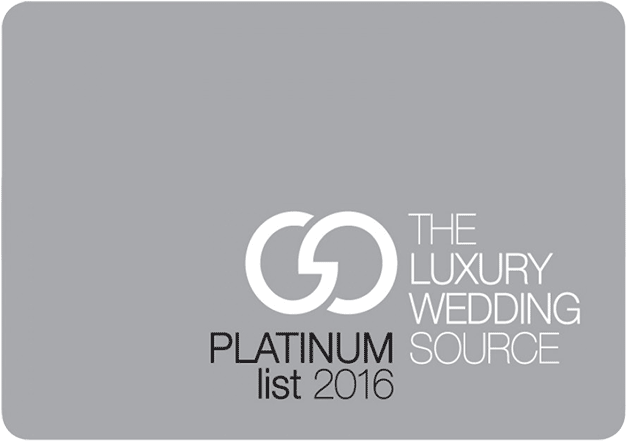 Grace Ormonde Platinum List includes only about 300 of the most exclusive wedding designers, destination and luxury wedding planning resources around the world. We had the chance to be contacted by Grace Ormonde’s staff. They were pleased about our work. 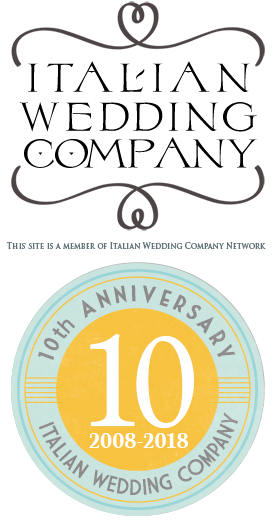 We decided to join their fantastic group and we are really happy to be part of this fantastic team. 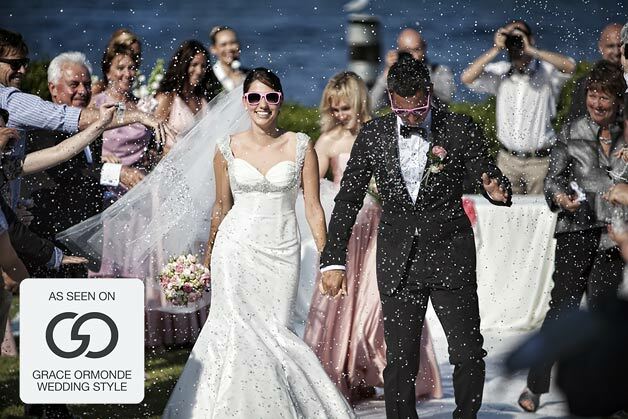 We are sure you know perfectly Grace Ormonde Wedding Style Magazine site and magazine. For the ones who do not know this amazing wedding source let us tell you a little more. 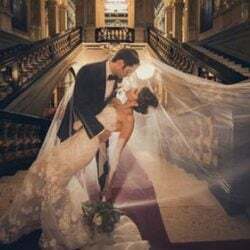 Grace Ormonde Wedding Style is an interactive site to help and inspire couples who are planning for a very special wedding. They are the state of the art in wedding industry suggesting readers innovative and creative ideas and helping them to find the best way to achieve their wishes. They select carefully their advertiser and we can really say that is one of the most talked about luxury wedding magazine worldwide. 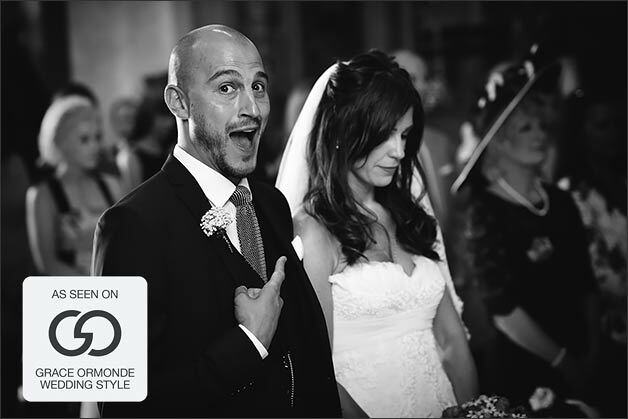 They also feature real weddings and some of ours have been already posted on their pages such as Polina and Simon’s wedding or Kelly and Mark’s wedding. 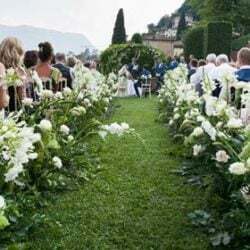 We will come back to you shortly to tell you more about this fantastic wedding on Lake Maggiore. Soon there will be also Anastasia and Manuel’s wedding featured and many others to come! We really want to cheer on this fantastic opportunity and we are so very proud to be part of this fantastic team of wedding professionals! 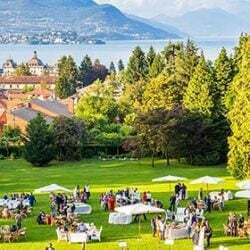 Luxury and charm for a very special wedding on Lake Como!